Customers who received wrong items or defective items will be eligible for an exchange of the same item. 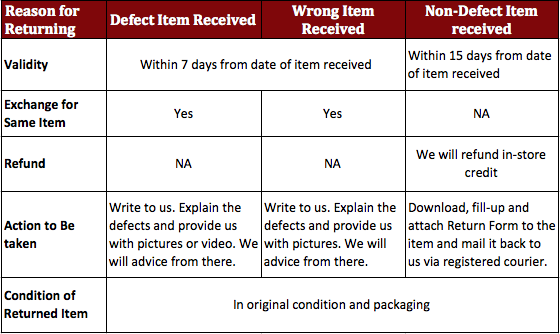 Selective items entitled customers to request a return as long as request is made within 15 days of receiving the items (refer to here). Returned items must be in their original condition and in its original packaging. 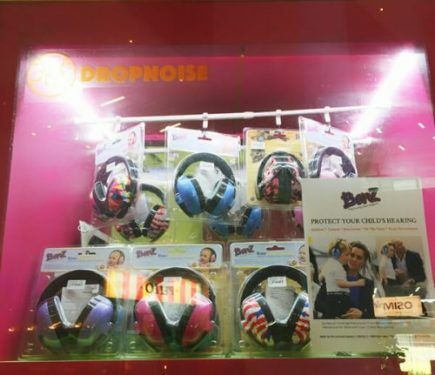 Dropnoise reserves the right to refuse a return if the item does not meet these requirements. Dropnoise strives to ensure that all items sold on our website are all of the highest quality. We thoroughly check and carefully package your order before sending it. 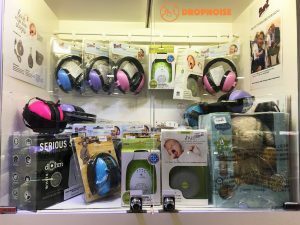 If however, you receive a faulty or damaged item, please contact us immediately at hello@noisyneighboursingapore.com to discuss the appropriate action. All issues are dealt with on a case by case basis. We accept exchange for defected or wrong item received. Email hello@noisyneighboursingapore.com with your invoice number and the reason you would like to return your item within 7 days of receiving your purchase. We will evaluate your case and advice you on the outcome. If upon approval, attach a copy of your order invoice together with your return package. Your replacement item/ store credit will be sent to you within 5-7 business days (if stocks are available) upon receiving the return item. In situation where item is out-of-stock, we will advice on the approximate shipment date. Refunds should be processed within 2 weeks. Most of the items are in-stock and typically dispatched to courier within 1 day. 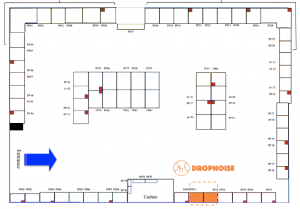 In the event of any shipment delay, Dropnoise will do partial fulfilment of the orders to customers. For Speedpost tracking, click here. For Singpost Registered Article, click here. We strongly recommend customers to opt for “Registered” postage to ensure the parcel will be delivered safely. In the event of returned mail (possibly due to non-collection or wrong mailing address provided), customers will have to bear the postage to get the parcel resent. Our delivery covers most parts of Singapore except Jurong Industrial Area / Tuas / Pioneer, Changi / Loyang, Army Camps, Sentosa, Brani Terminal and offshore islands. Can I opt for self-collection? You may opt for either of the 4 modes of delivery, namely, Free Delivery (for orders $80 & above), Registered Mail (2-5 Working Days), Priority Shipping (Next Working Day) and Critical Shipping (Same Day). If you are urgently in need of the item, you may opt for Critical Shipping. 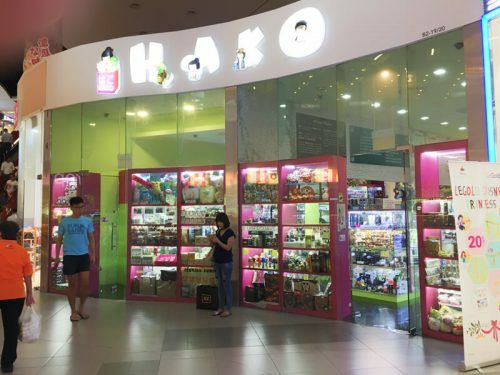 Otherwise, you can head down to Hako@Nex or Hako@Parkway Parade where we have selected items available for purchase. Do the items come with warranty? Items that come with warranty will be stated under the “Additional Information” tap in each product page. Items that do not carry any warranty description will not be covered with warranty. If items are received with defects, refund or replacement request can be put up.